Some people would think that it would be a waste to paint their home right before they are moving out of it. The main reason I've heard is the fact that they really wouldn't be able to enjoy the benefits of a new paint job and plus it could be expensive. An important consideration should be made if that investing in this type of improvement would actually increase the value of the home. 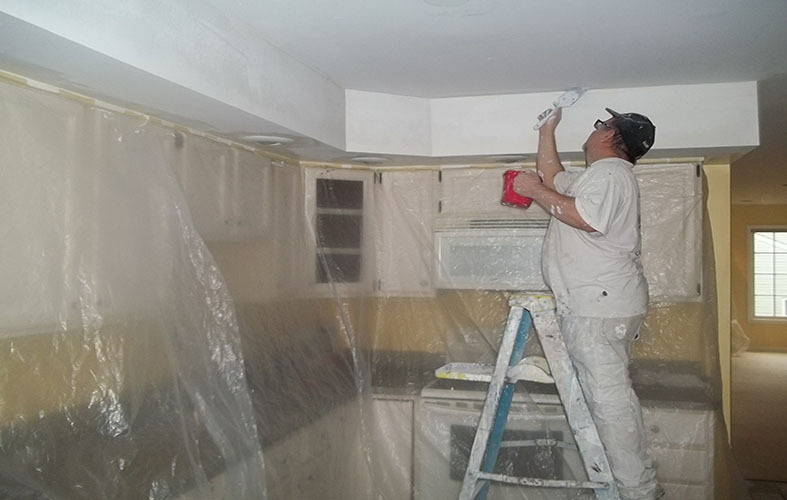 In most cases, that would be the benefit of re-painting your home prior to selling. 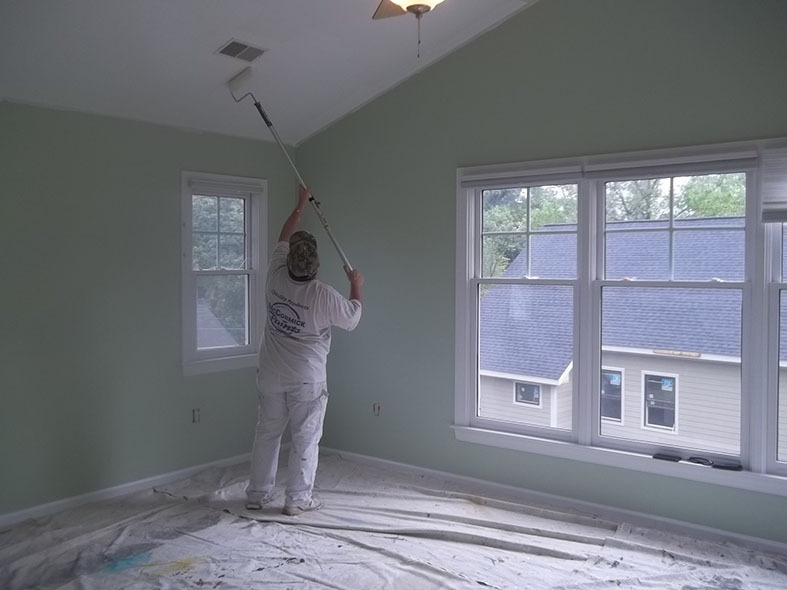 Some market studies in the Northern Virginia area have shown that repainting your home produces a 135% return on investment. This means that spending $3,000 on a paint job is likely to increase the selling price of your house by $4,050, which would be a profit of $1,500. 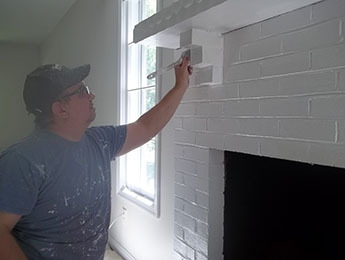 Moreover, a small investment in painting not only could increase the sale price, but it could also increase the likelihood of selling your home quickly. In housing market of Northern Virginia, selling a home may not be that difficult because there are buyers. Nevertheless, ensuring that your home is clean and freshly painted will increase its curb appeal for realtors and buyers. My advice is to Invest the money to get the job done well. Since most people would stand to profit from this investment, it makes sense pay what it takes to hire a quality contractor who will do the job right. 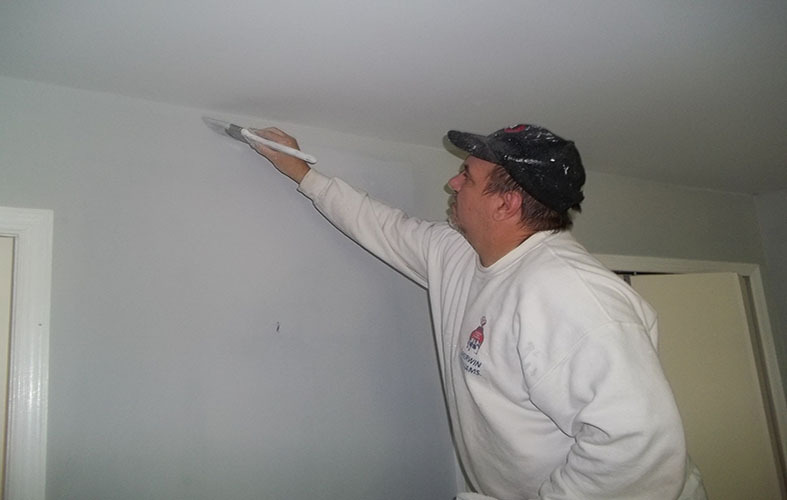 Doing a paint job correctly does not translate into doing a paint job as quickly as possible. Ask your contractor if they will be using tape and plastic protection for the carpets and counter tops. Will they remove electrical outlet plates? Use neutral white colors. 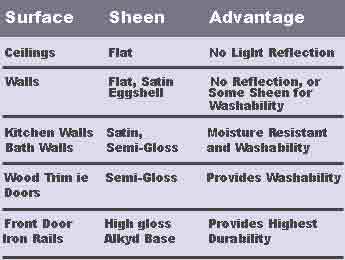 In the Northern Virginia area, many homeowners prefer various shades of white, including shell white, oyster white, or cool platinum. 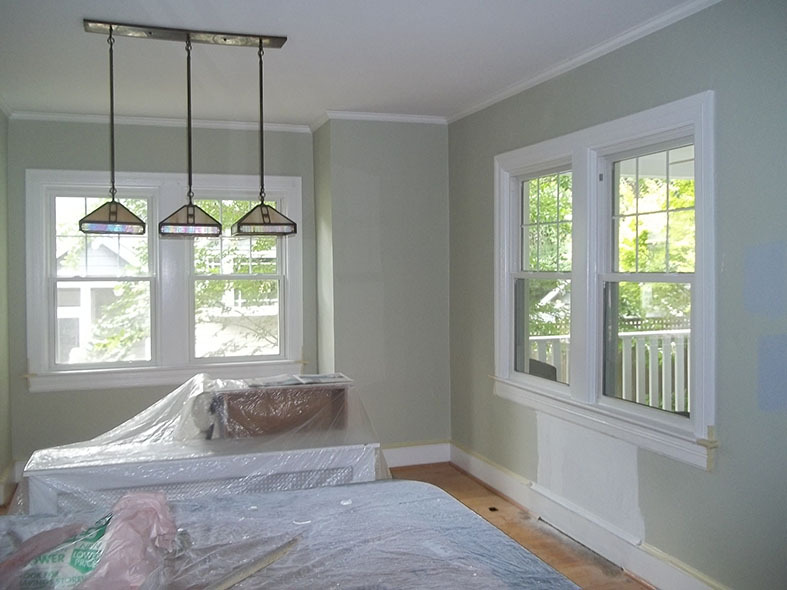 In most cases it isn't even necessary to paint ceilings and trim. 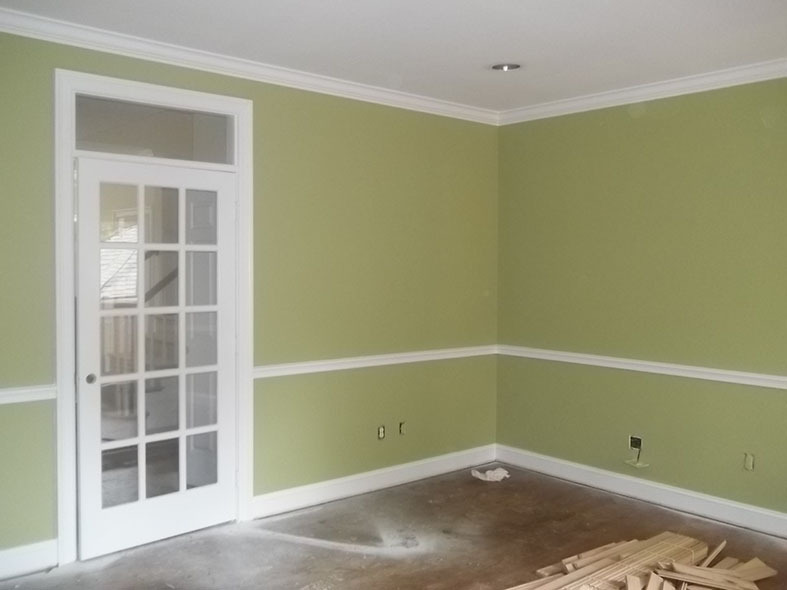 Only painting walls will definitely save a lot of money, no matter how big your home is. 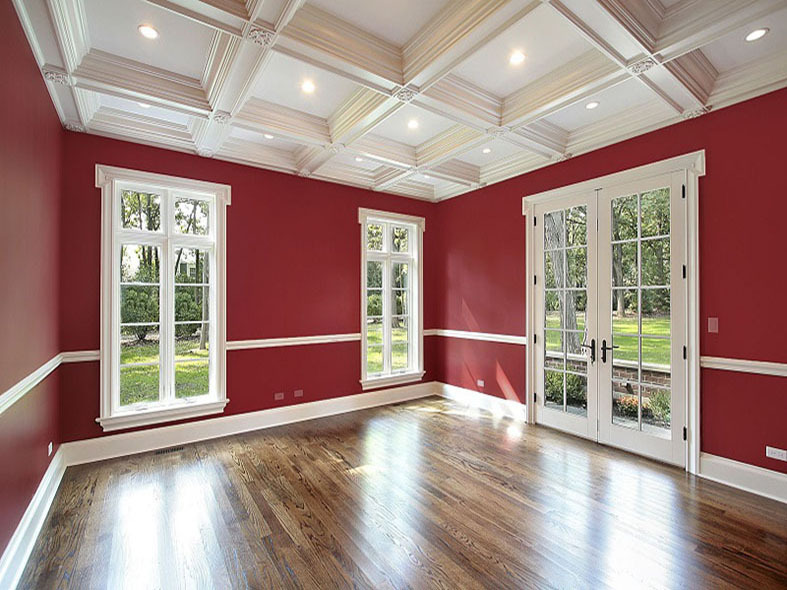 My recommendation is to stick with a single off-white color for the walls, which would most likely contrast with the white color of the ceilings. Allow the prospective buyer to choose their own accent colors because the goal is to have clean-looking walls, not colorful walls. 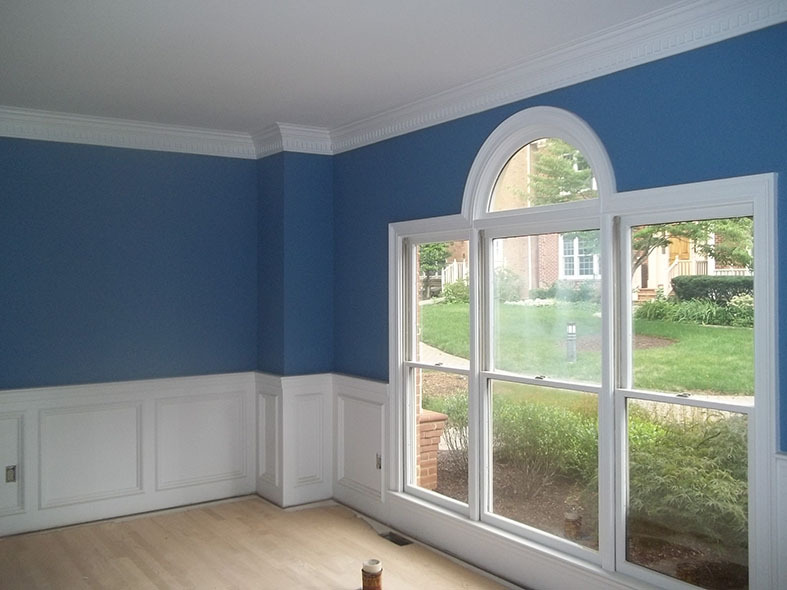 As a professional painting company based in Arlington Virginia, the painters of Davinci's Painting have tons of experience when it comes to preparing a home for sale. 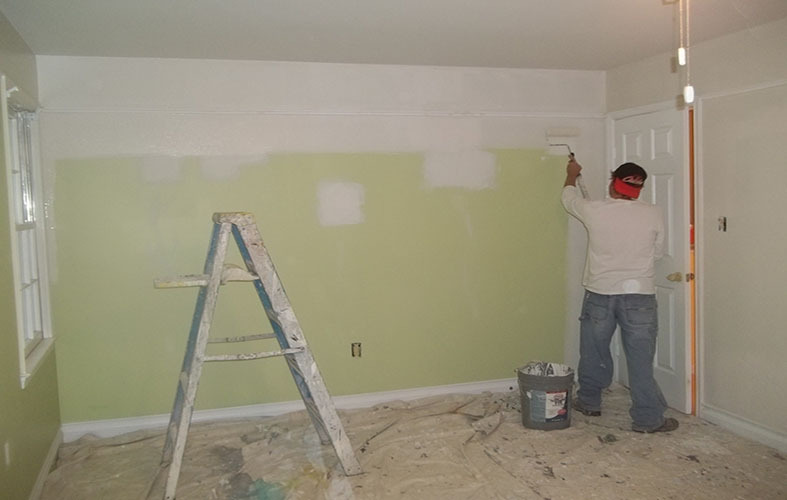 Moreover, we have tons of experience for the buyers of those homes, who want to provide their own custom colors for specific living areas. We have established an outstanding reputation for reliability, responsiveness and flawless results. 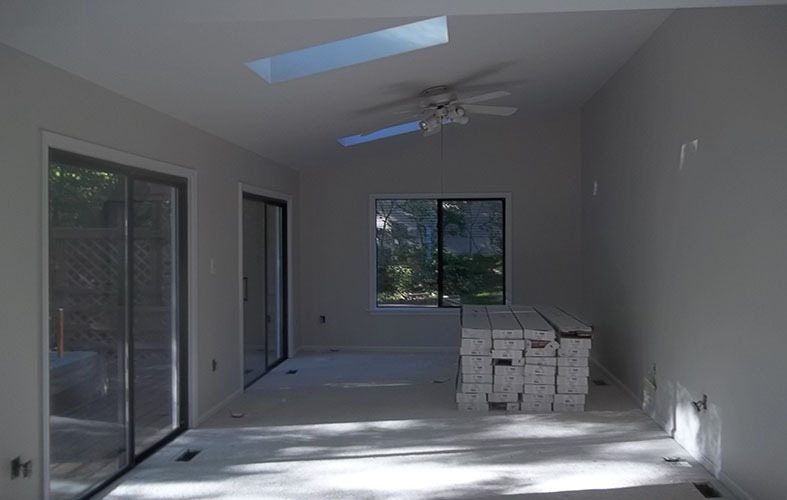 Here are some photographs of a recent interior project that we completed for an Architect in Arlington Virginia. The house was vacant and the Owner re-finished all of the hardwood floors. He also contracted to have a new entire HVAC System installed to replace the 60 year old boiler system that was in place. As a result, there was a substantial amount of drywall repair work where previous heating pipes were removed and new HVAC ventilation pipes were installed. There was also some drywall removal in one of the closets, which isn't always a fun job. 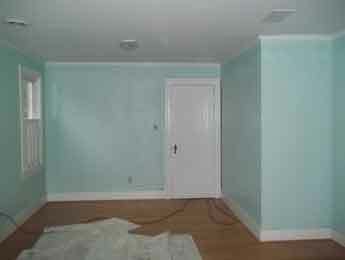 The main living areas walls were painted in a shade of grey, and each of the bedrooms had it's own green accent color. The bathrooms were painted in a light blue. This was a wonderful project and everything turned-out great!